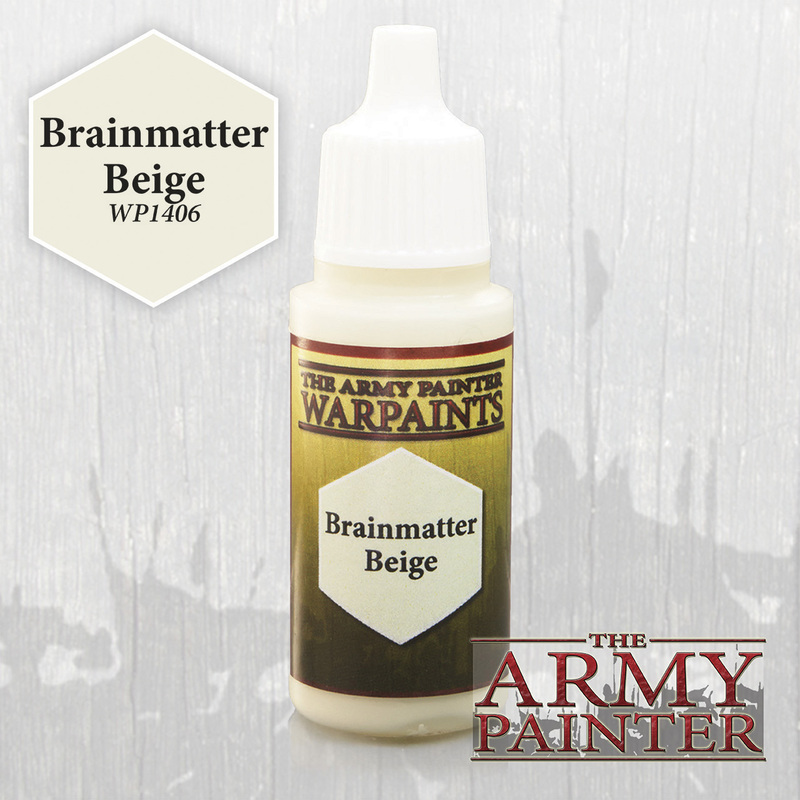 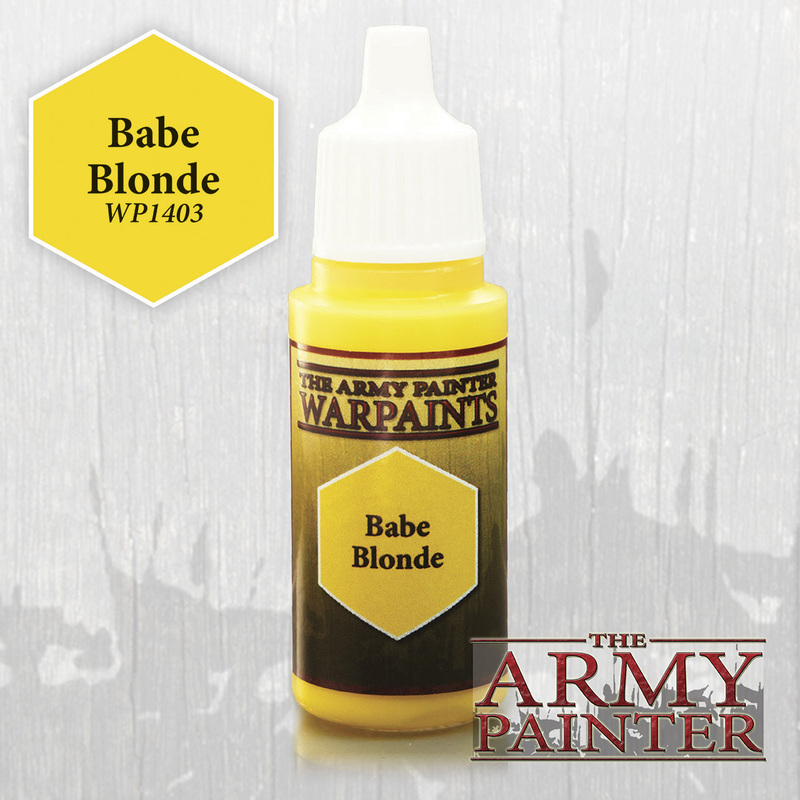 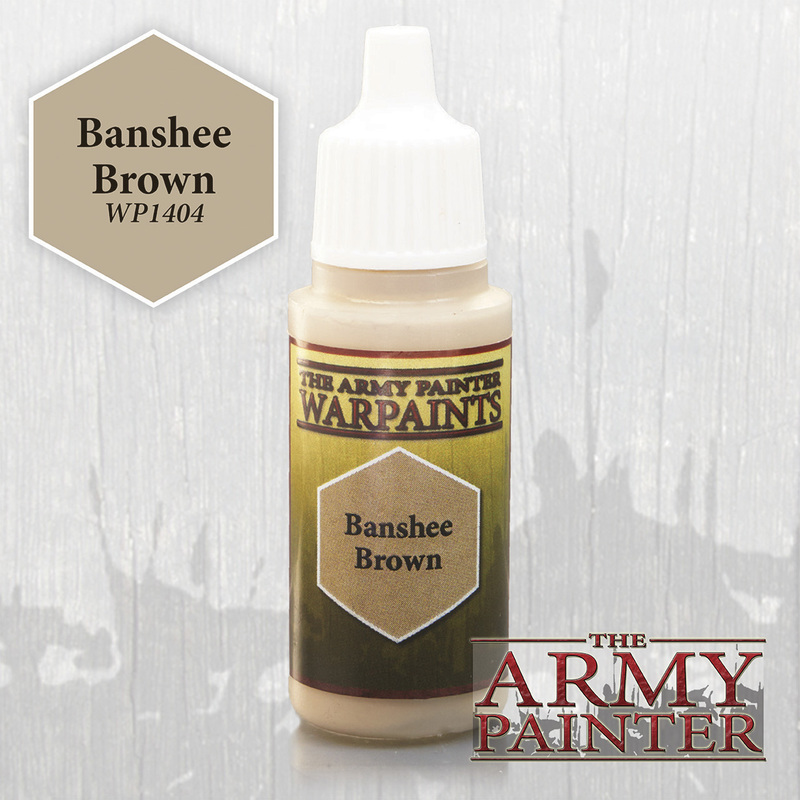 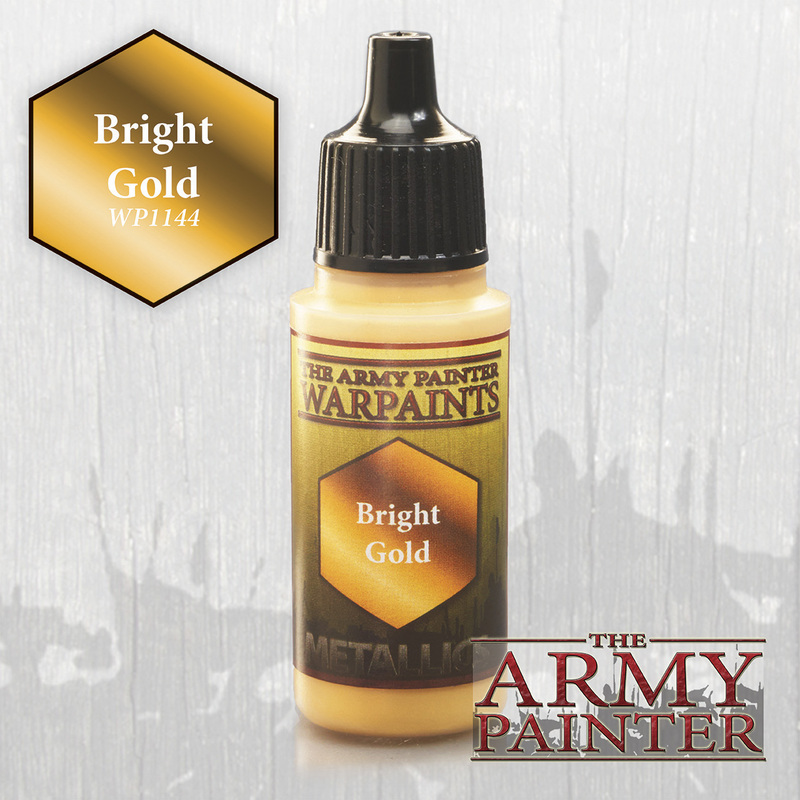 Warpaints range and as they are based on the same Medium they will blend together easily if needed. 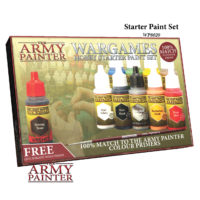 The Effects paints have been developed to create realistic looking effects to painted miniatures. 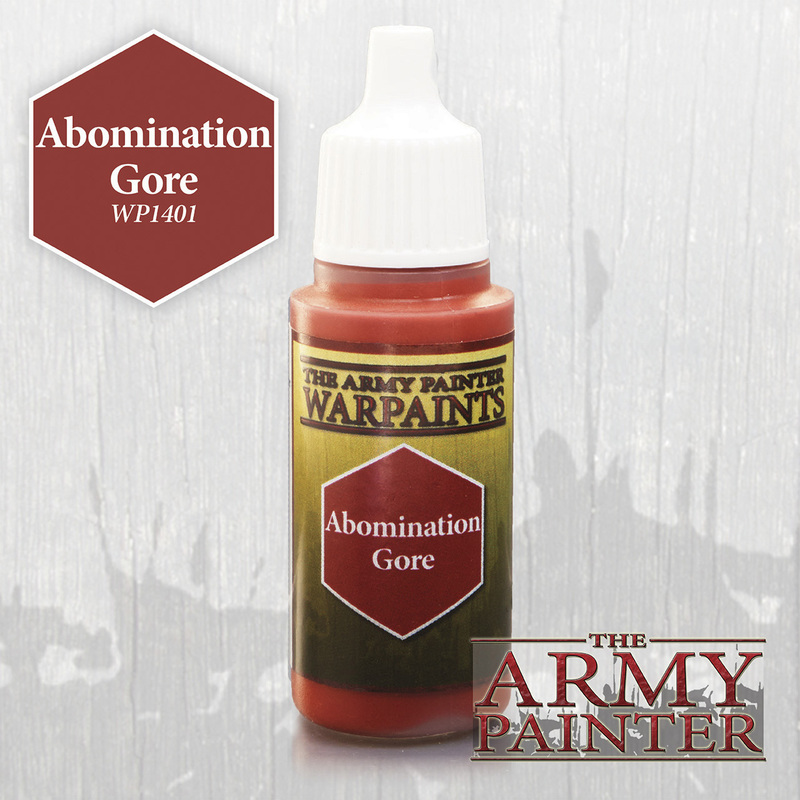 Effects paints are usually the last you will paint onto a miniature as some of them are glossy (Blood, Slime and Wet Mud for instance). 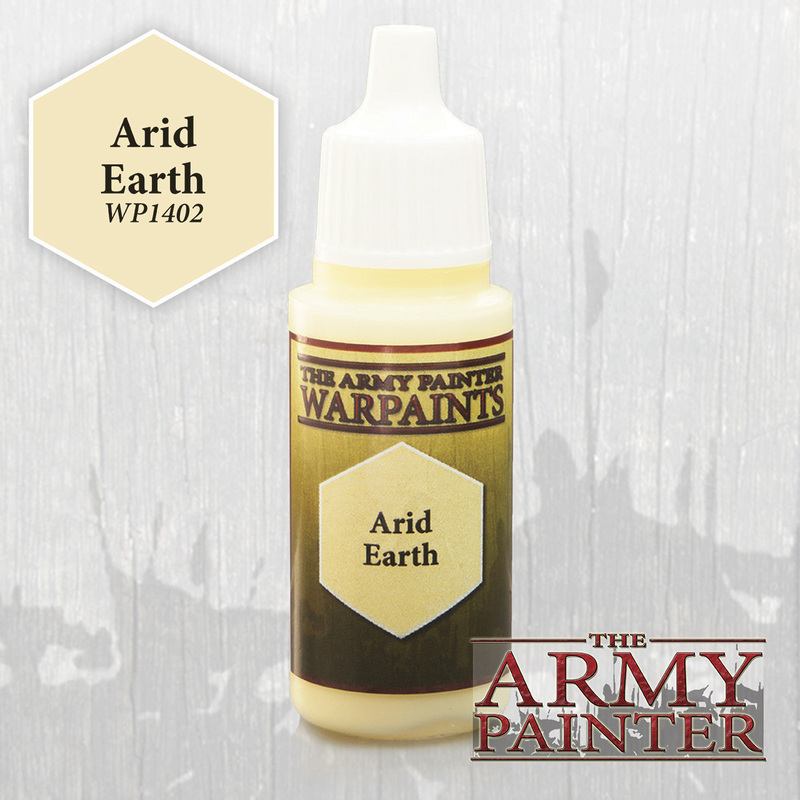 There are 9 Effects paints also covering Mixing Mediums & Varnishes.